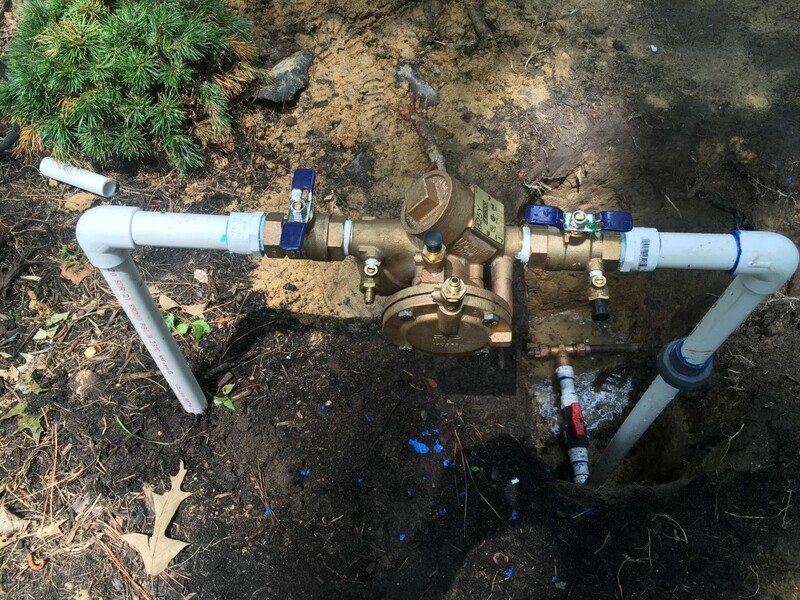 Backflow Preventer Installation | Carroll Plumbing & Heating Inc.
A backflow prevention system installation is used to protect water supplies from cross contamination or pollution due to backflow. This irrigation system is required by all counties in the state of Virginia, and will keep your drinking water (and your family) safe. Whether you live in a multi-unit building within the City of Richmond, or reside in a home in neighboring counties like Chesterfield or Henrico, backflow prevention is necessary to prevent water contamination. At Carroll Plumbing & Heating Inc. our technicians are state certified in backflow prevention and testing, as well as licensed to install backflow prevention devices. Unsure if you have a backflow prevention device installed in your Richmond home? Contact Carroll Plumbing & Heating Inc. for an appointment and we’ll satisfy the requirements for you.